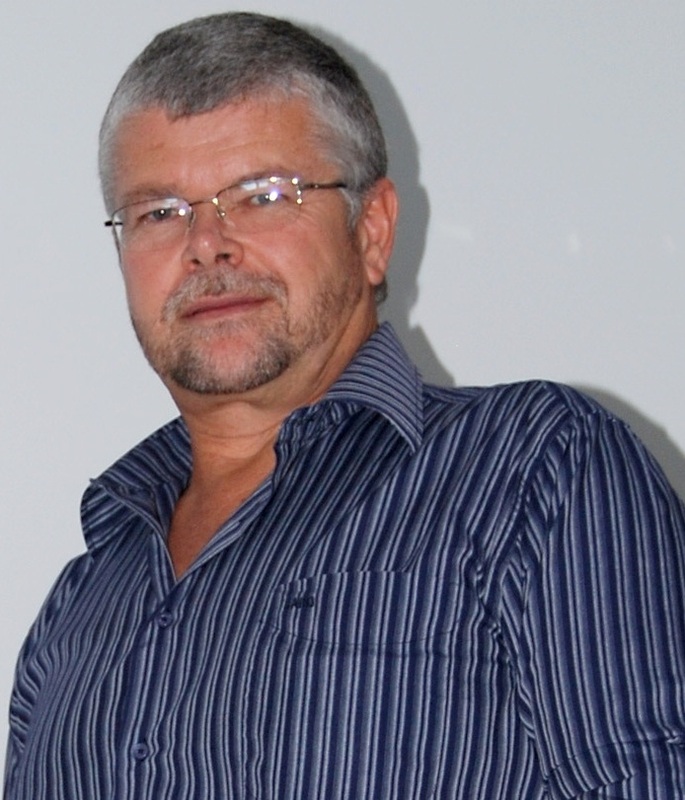 Professor Botha holds a PhD in Dentistry. “Universities are primarily places of learning and education and in the case of postgraduate students this goes hand-in-hand with research. I would like to reaffirm this viewpoint and ensure that postgraduate students experience their involvement with the University as an enriching phase where they are enabled to optimally experience all the opportunities possible to learn, be educated and get involved in research,” said Professor Botha. He will be addressing the challenges of capacity building and retaining supervisors, attracting experienced medical professionals from the private and public health sector to academia and increasing the number of postgraduate students.